Every day Yeti shuts down the factory, so everyone can partake in a lunch ride. This a good way to let everyone blow off some steam, build comradery and test product. This lead to the development of the SB5 Lunch Ride bike. 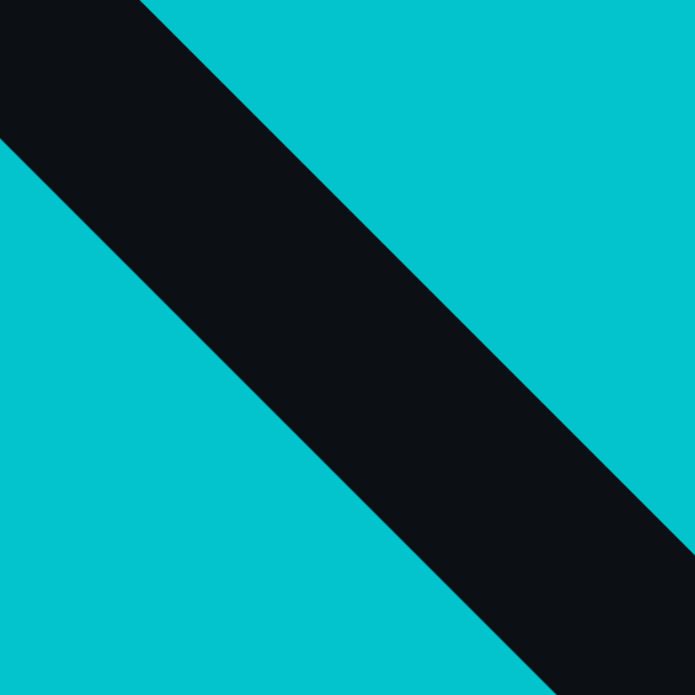 At first glance the SB5 LR Turq may appear to be a regular SB5, but if you look closer you will see that there are some substantial differences. For starters, the SB5 LR sports 10mm more travel up front. The tires and the rotors and rear shock also get up beefed up to transform the SB5 into more of an Enduro machine. 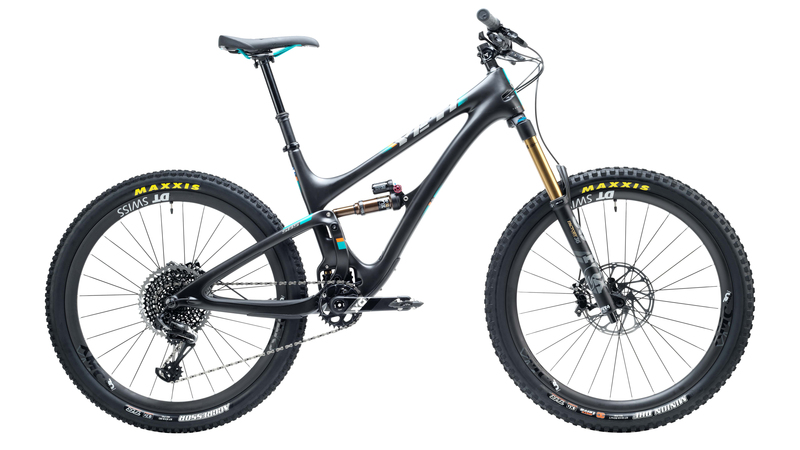 The frame still delivers 127mm of rear travel that is delivered through Yeti’s Switch Infinity. Switch Infnity utilizes a patented translating pivot that switches direction as the bike moves through its travel. This provides excellent anti-squat characteristics for superior pedaling performance and ideal suspension characteristics as it gets deeper into the travel. The Turq series frame utilizes the highest quality materials and production process to produce a frame that is lightweight, strong and stiff. The SB5 LR Turq comes ready to do battle with a host of components that will have you out there slaying singletrack. The Fox Factory suspension remains plush over choppy terrain while easily eating up the larger hits. The X01 Eagle drivetrain delivers a huge gear range with 12 speeds that allow you to spin your way up climbs and mash the downhills. A DT Swiss wheelset wrapped in Maxxis rubber supply all the traction needed to rail corners like a top notch sportscar. When it comes time to slow things down, SRAM Code RSC brakes will get you slowed down with confidence and control. 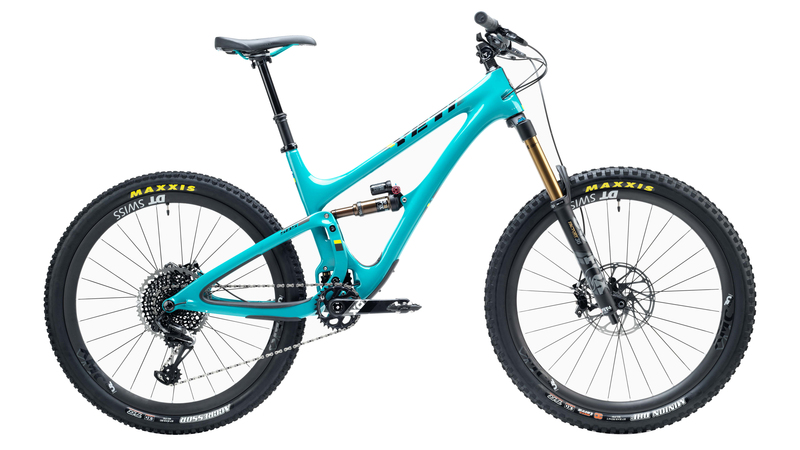 Topped off with a capable cockpit and Fox Transfer dropper post, the SB5 LR Turq is ready the enduro course or the casual lunch ride. SB5 Carbon Frame is stiff, durable and responsive. do the DT Swiss XM 1501 Spline One 30mm wheels on the SB5 lunch ride require centerlock or 6 bolt rotors?